A huge reason why I started this website was as a means of tracking my own experiences + where I'm at in life. As much as I love sharing outfit posts and travel guides, it can be easy to get caught up sharing what I do and not who I am. 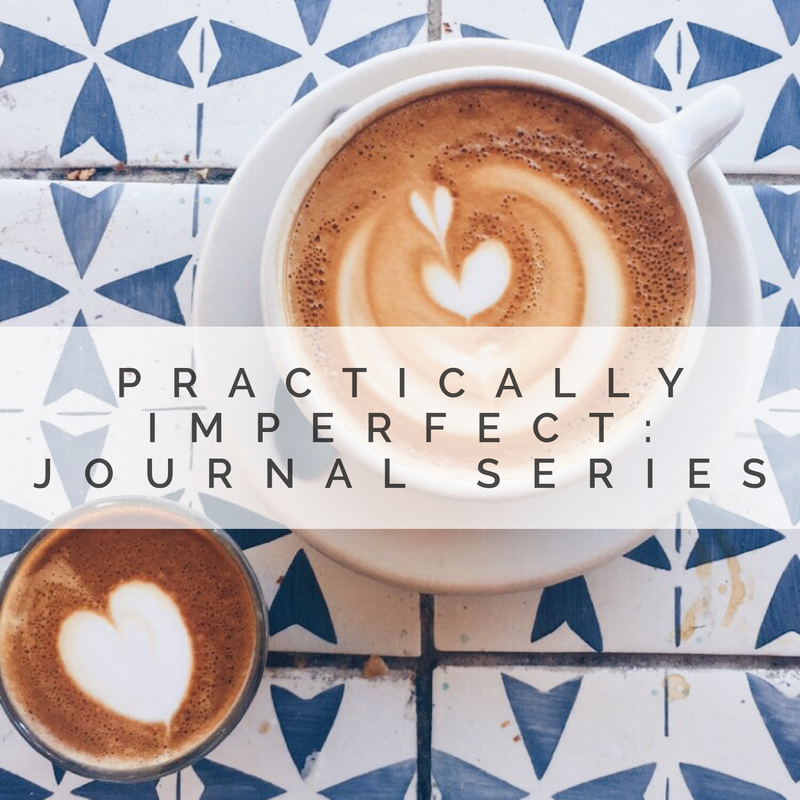 I decided to start this journal series as a way to share more depth, challenge myself, and get to know each other a little more. I'll post the prompt + my thoughts, and if you'd like, you can join in on the conversation by commenting below with your own response. It's so important to check in with ourselves every once in a while, listen to others, and feel like our own thoughts are valued. I think this could be a great way to do that. So starting next week, each Monday there will be a new journal entry from me. If nothing else, I'm so excited to be using this space to share more of myself + grow a little in the process too.